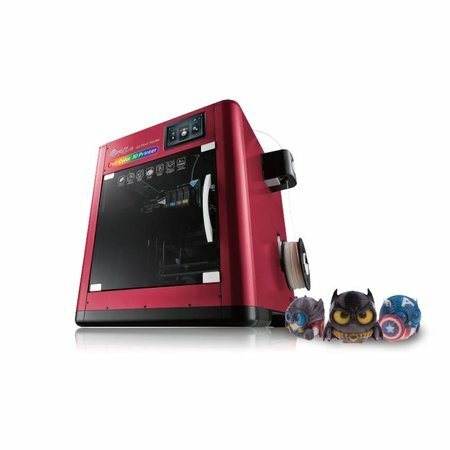 Everything you need to know to become convinced about the new XYZprinting da Vinci Color. 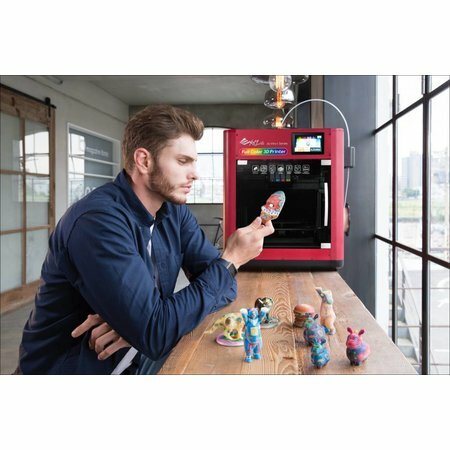 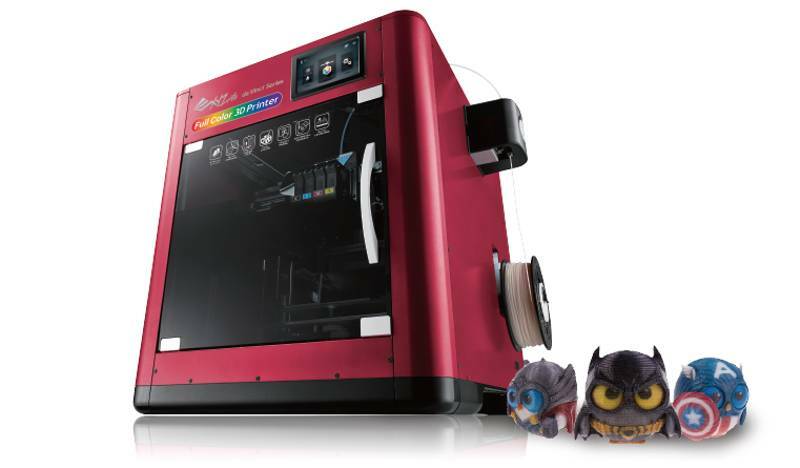 The da Vinici Color keeps your 3Dprinting creations beautiful and colorful. 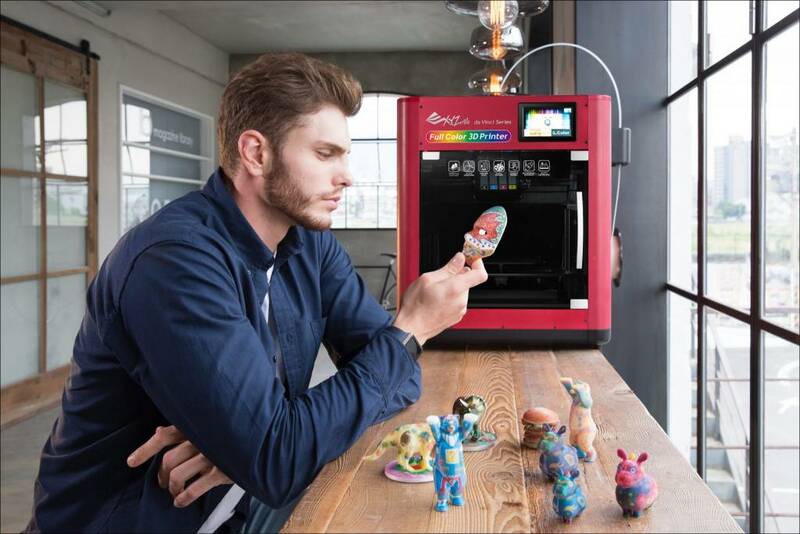 XYZprinting's new material - CPLA (Color PLA) allows for the absorption of inkjet droplets, which is what makes the da Vinci Color able to print full-color prints. The CPLA filament is also sturdier than regular PLA, perfect for tooling, adhesion, and impact resistance. 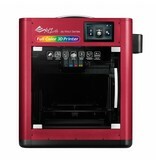 It's versatility gives users the creative freedom to incorporate the material in any number of projects.